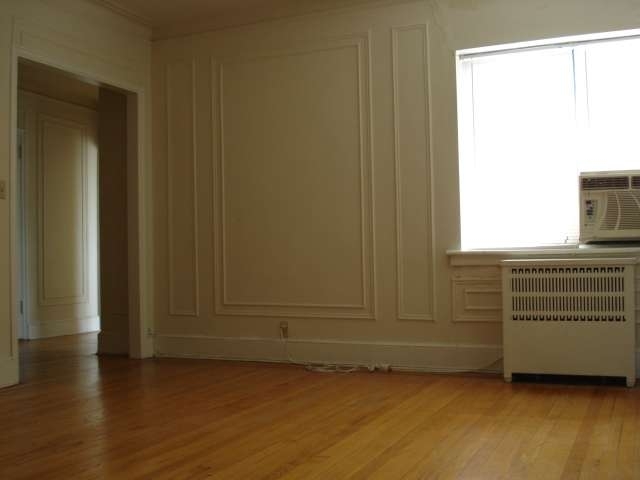 Beautiful 1 Bedroom Apartment Located in Mamaroneck. 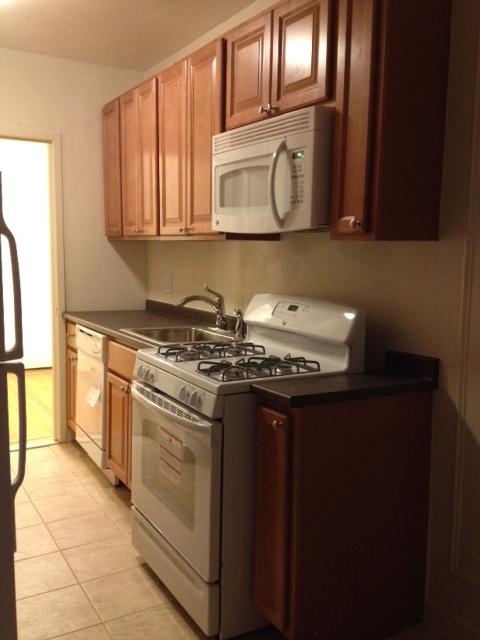 Eat-in Kitchen with Dishwasher and Ample Cabinet Space. 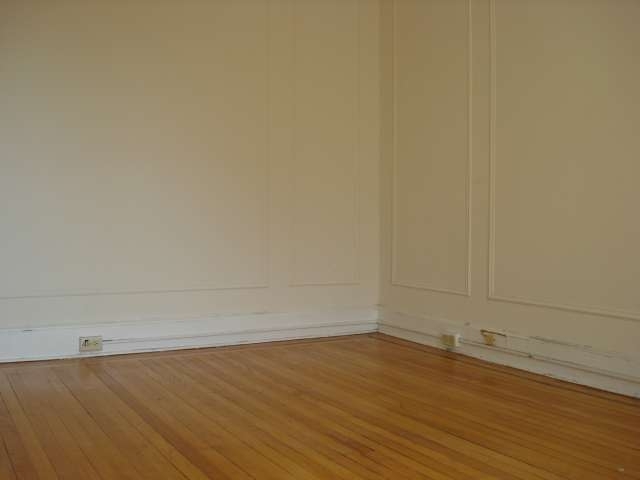 Spacious Living Room with Hardwood Floors Throughout. 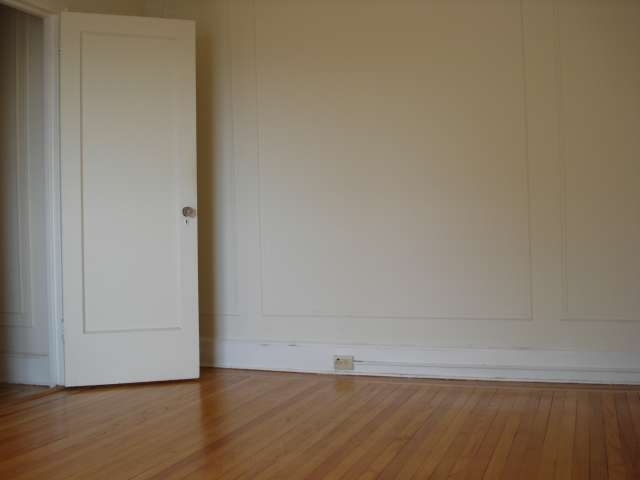 Bright Bedrooms with Great Closet Space. Heat & Hot Water Included. Pets Welcome on Case By Case Basis. 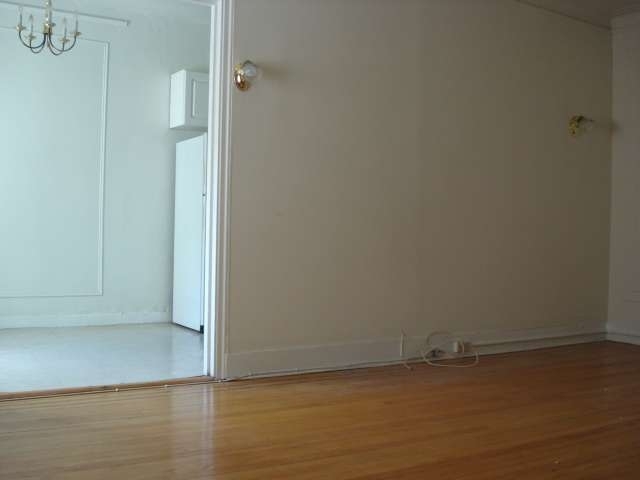 Close to Town, Train, Restaurant and Shops. (Pictures & Price May Vary Slightly By Unit).